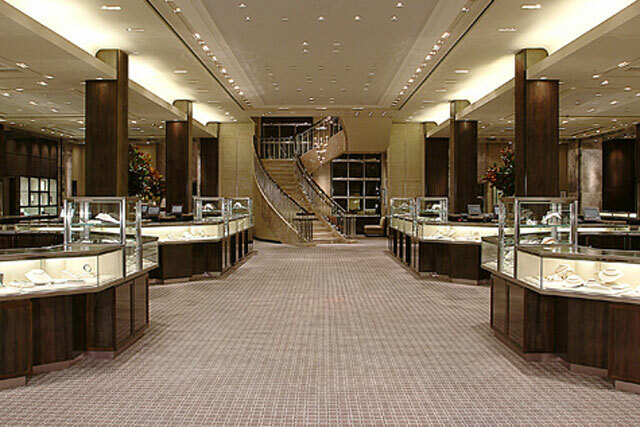 Ogilvy & Mather Worldwide has won the jeweller Tiffany & Co's global advertising account after a competitive pitch. The WPP agency will help Tiffany’s internal marketing department by providing brand positioning and advertising support. The remit is global – with creative hubs in New York and Paris – and covers print, digital video and outdoor advertising. The pitch, which was first reported in October, was run out of the US by the marketing management consultants Ark Advisors. As part of the process, pitching agencies were invited to New York to view Tiffany’s vault. Speaking about Ogilvy & Mather’s appointment, Caroline Naggiar, Tiffany’s senior vice-president and chief marketing officer, said: "We were impressed by Ogilvy’s experience in luxury, creative approach to solving consumer challenges in a new era of brand building and proven ability to implement integrated campaigns across the globe. We believe they will be instrumental in further enhancing our global business." In 2008, Tiffany & Co appointed BBDO to handle its advertising in China after a competitive pitch. Before that, McCann Erickson handled the account.